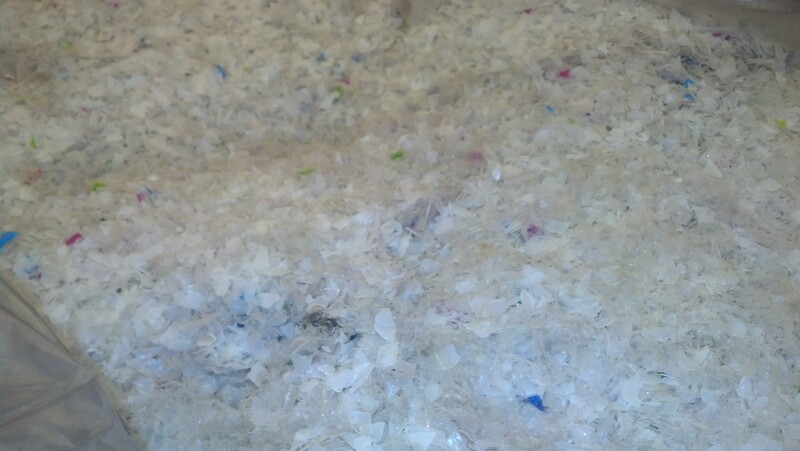 Black Talc Filled PP Shred 26, 380 Lbs. 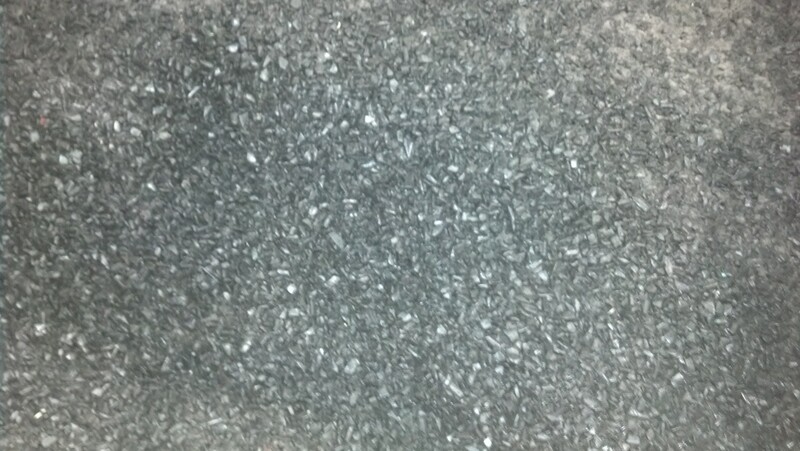 Black Glass Filled PP Shred 200,000 Lbs. 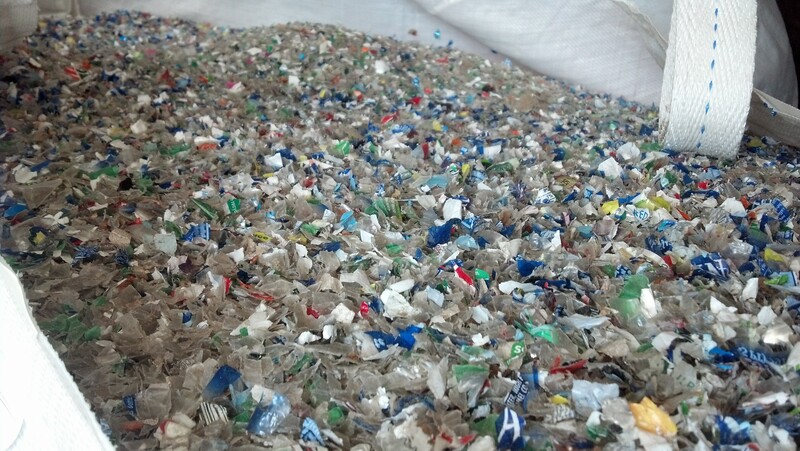 Glass Filled PP with PA6/66 Shred 120,000 Lbs. 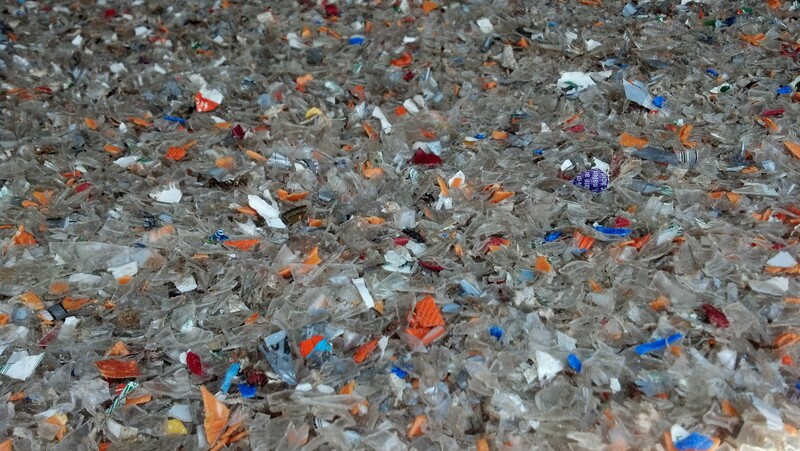 Glass Filled PP with PA6/66 With Foam & Metal Shred 12,988 Lbs. 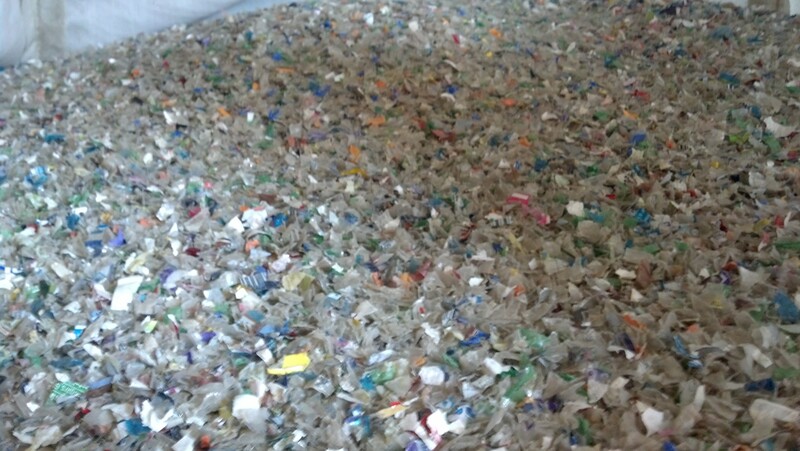 Black Nylon PA6 Glass Filled Shred 120,000 Lbs. 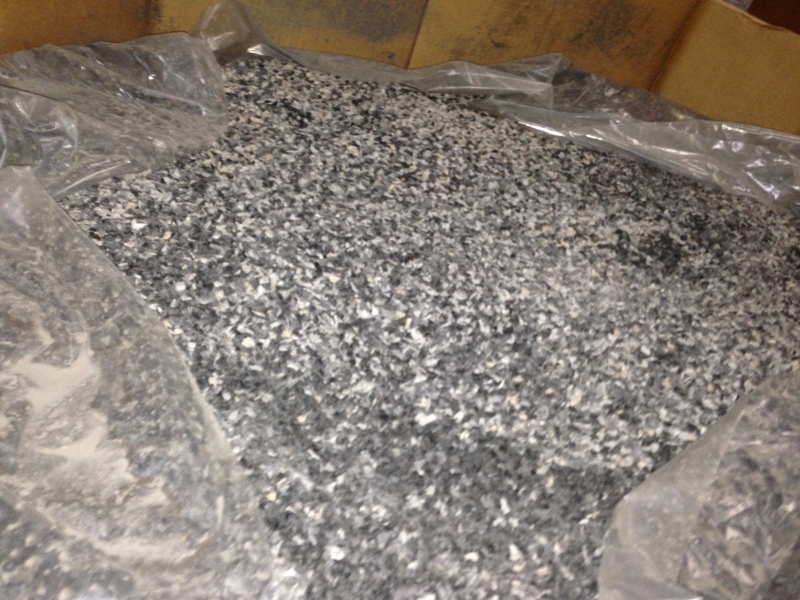 Black Nylon PA66 Glass Filled Shred 37,384 Lbs. 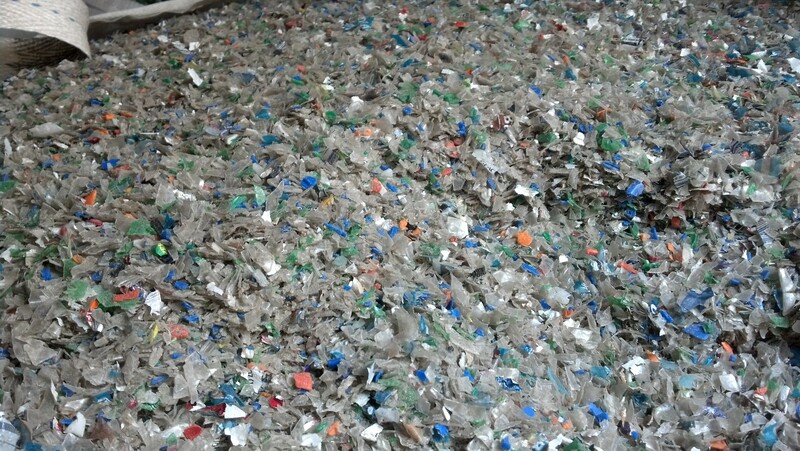 Mixed PA6/66 Glass Filled Shred 40,000 Lbs. 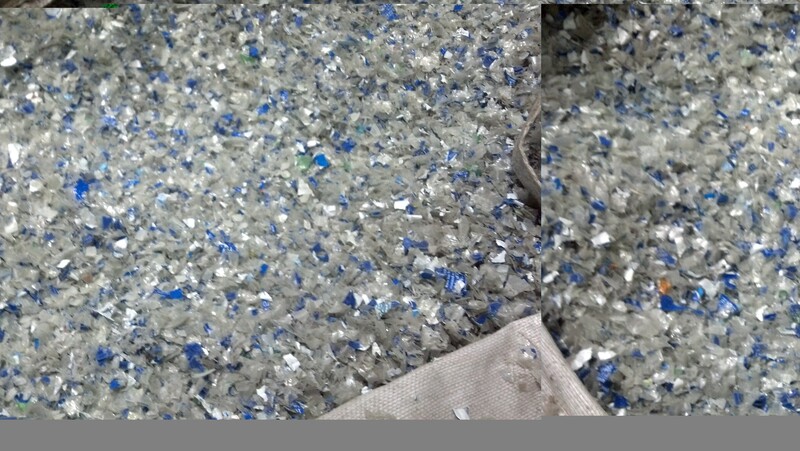 Mixed PA6/66 W/ Metal 40,000 Lbs. 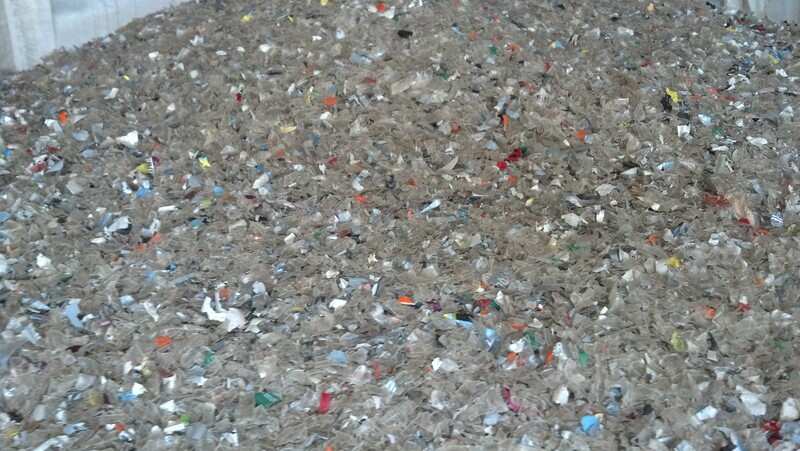 Mix Nylon Shred 200,000 Lbs. 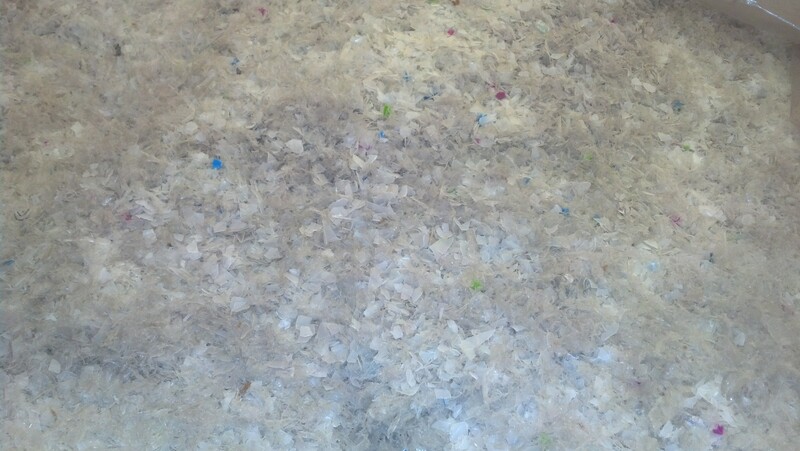 ABS & PC ABS Shred 8,790 Lbs. 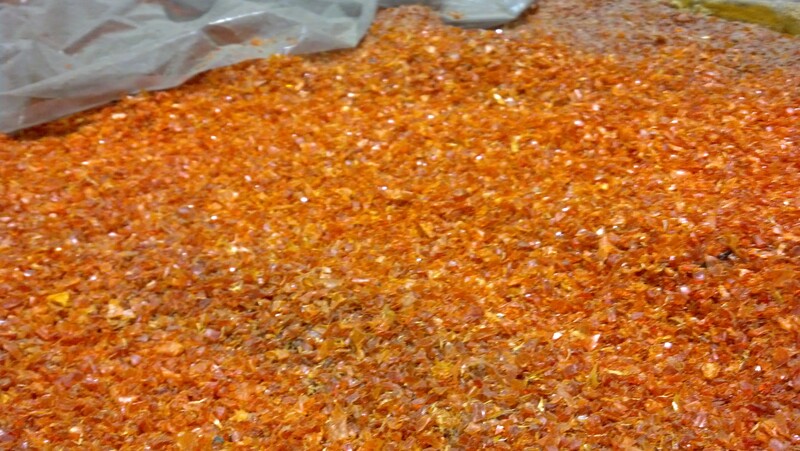 PE & PP-PE Blend 1,200 Lbs. 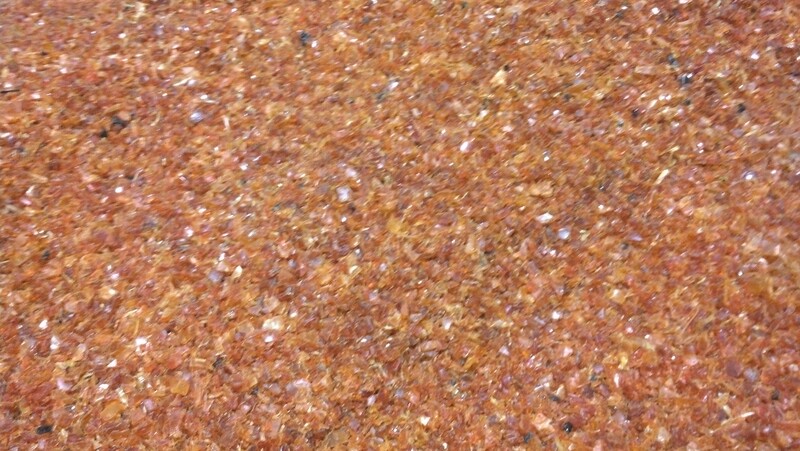 Mix Regrind; Resins; Repro 760,000 Lbs. 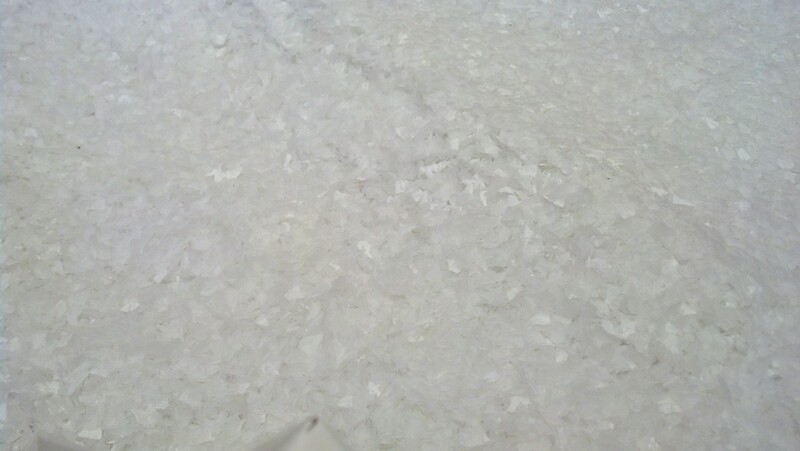 HDPE Jug Regrind 29,087 Lbs. 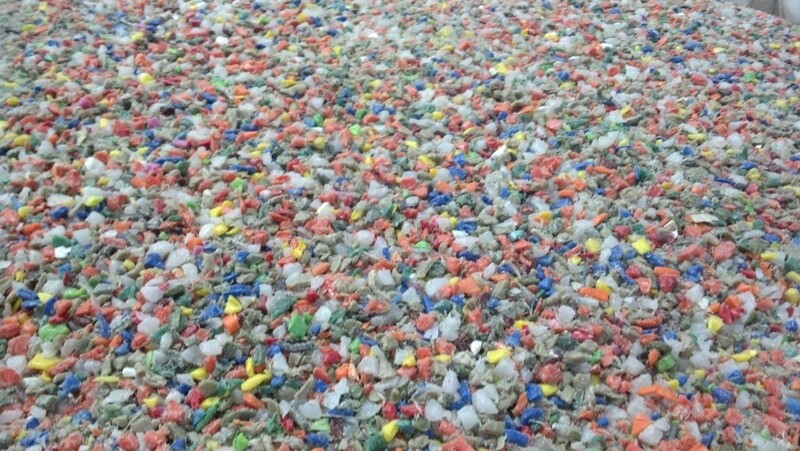 HDPE Tray Bales 6,540 Lbs. 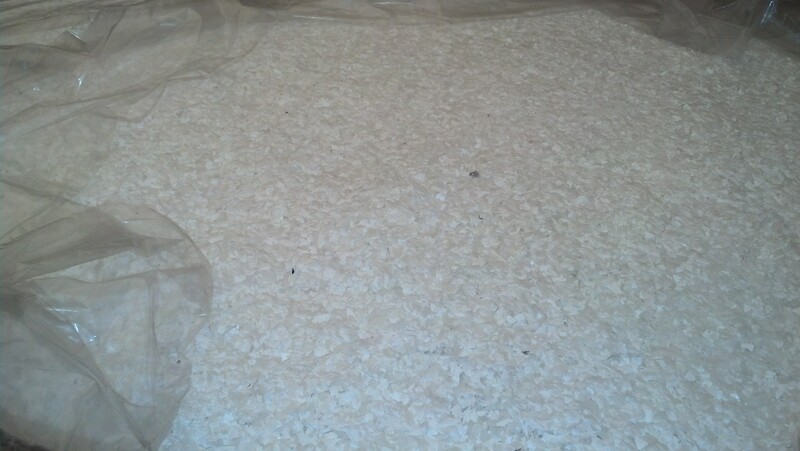 Polypropelene Tray Bales 5,773 Lbs. 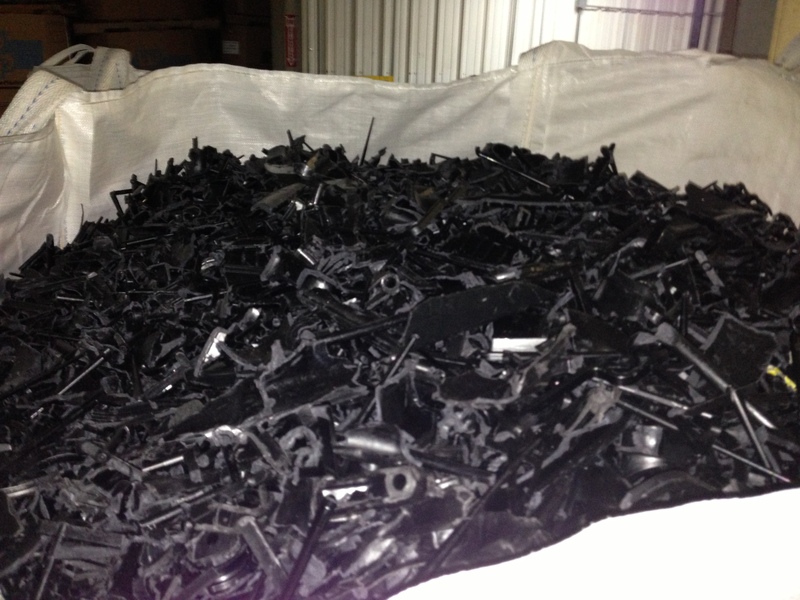 PP / HDPE Tray Bales 1,575 Lbs. 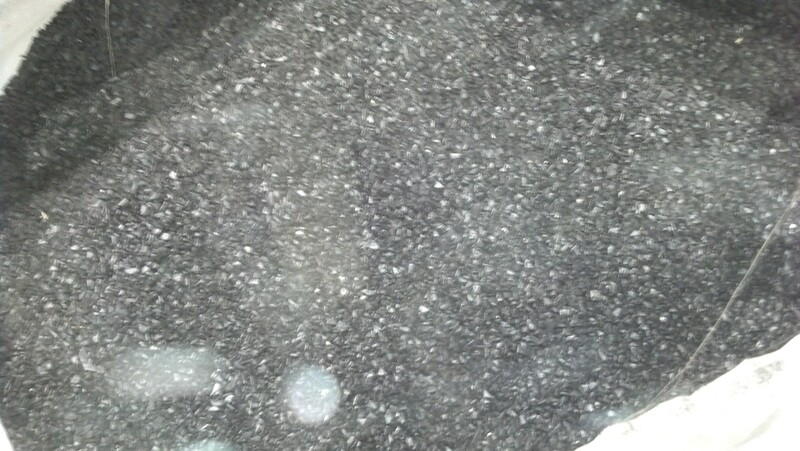 Black HDPE INJ Grind 29,928 Lbs. 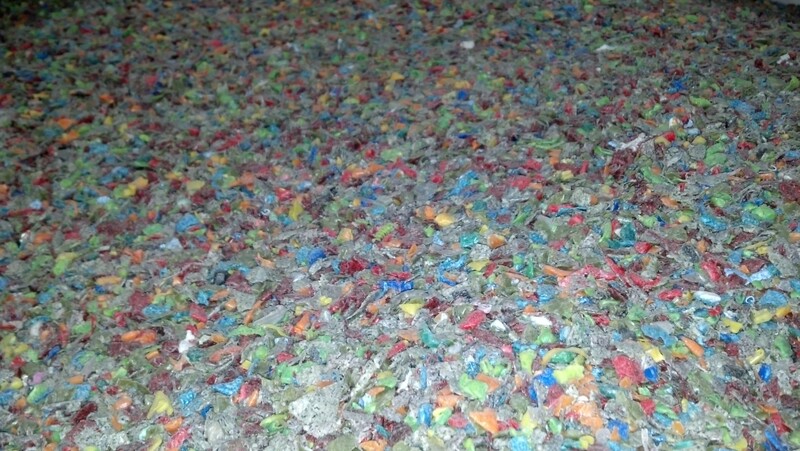 Mixed Color HDPE with Metal Grind 39,139 Lbs. 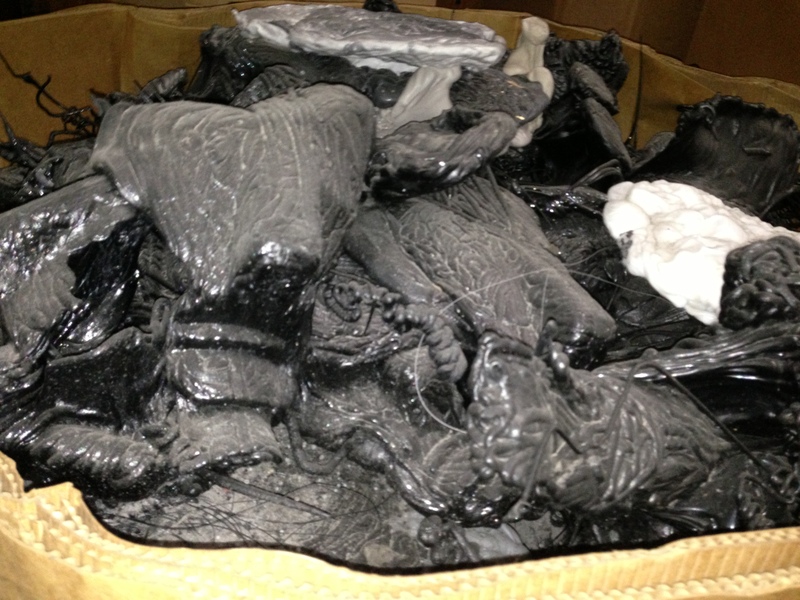 HDPE Jug Grind No Caps No Labels 8,443 Lbs. 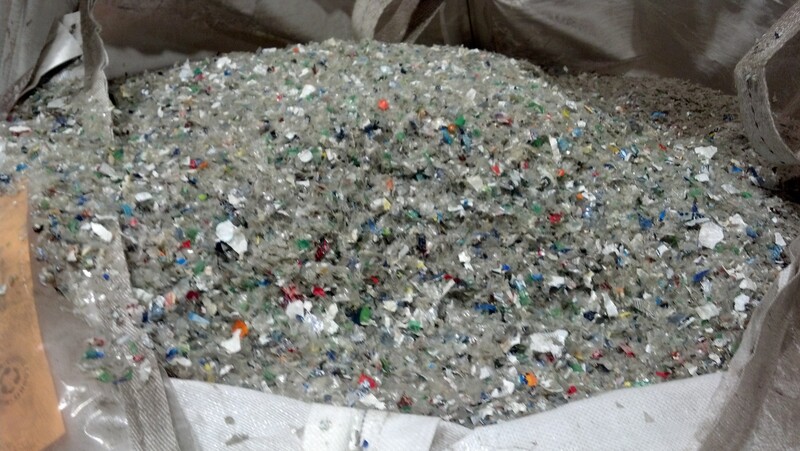 Natural HDPE Jug With Caps With Labels 19,738 Lbs. 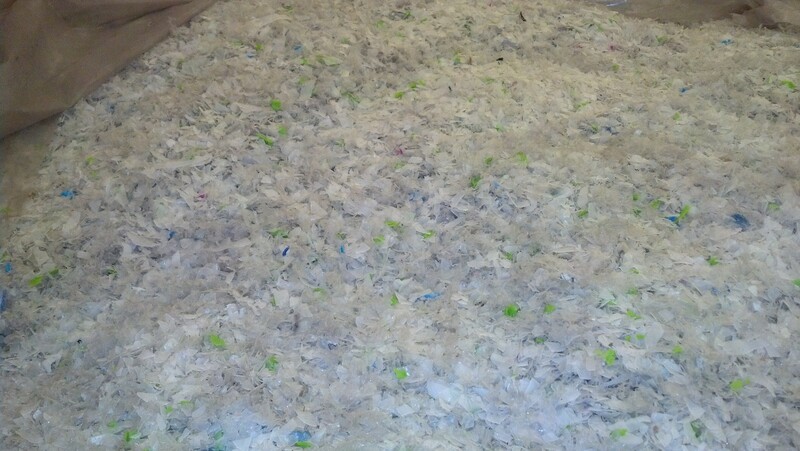 PET Grind Clear 120,000 Lbs. 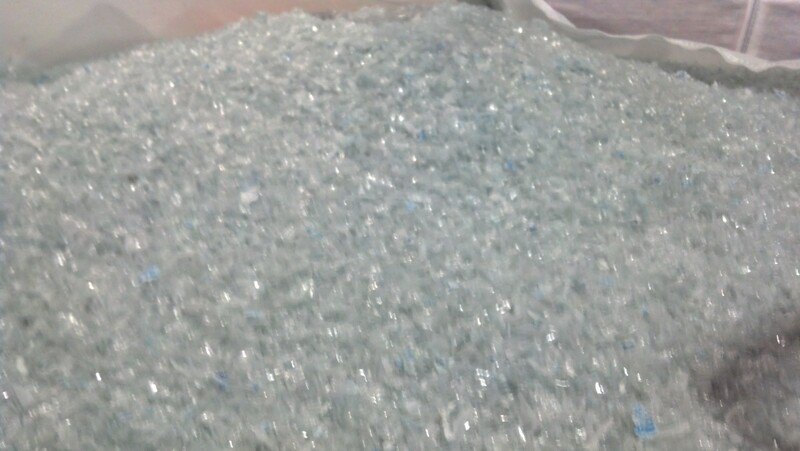 PET Grind Blue Green 40,000 Lbs. 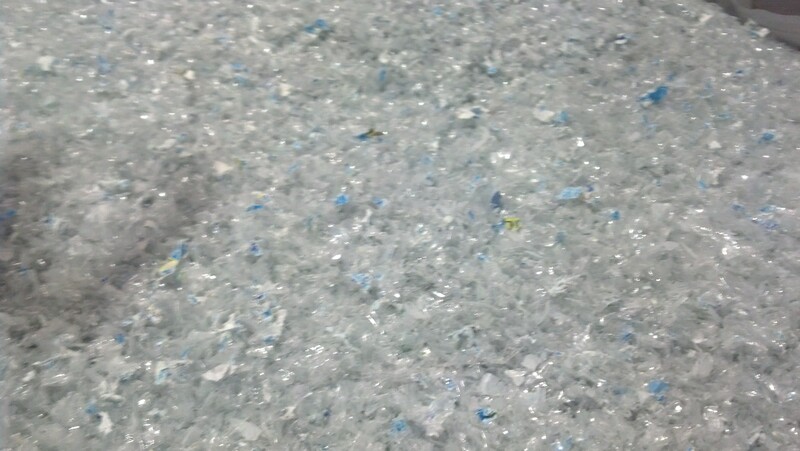 PET Grind Blue Green Contaminated 15,047 Lbs. 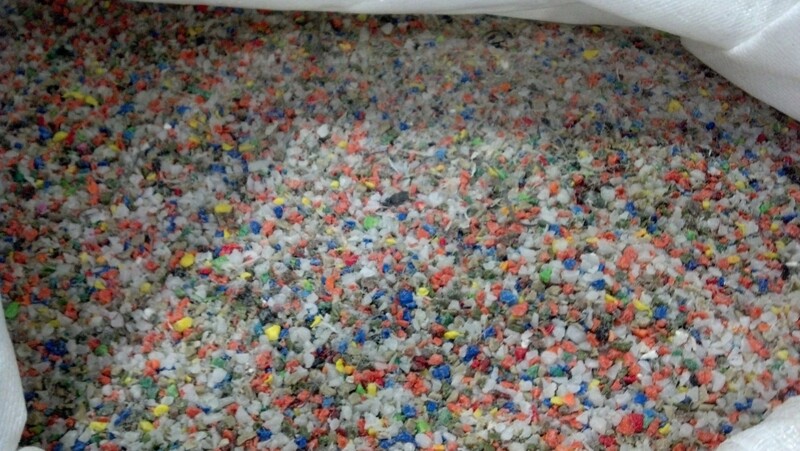 PET Grind Mix Color Contaminated 120,000 Lbs. 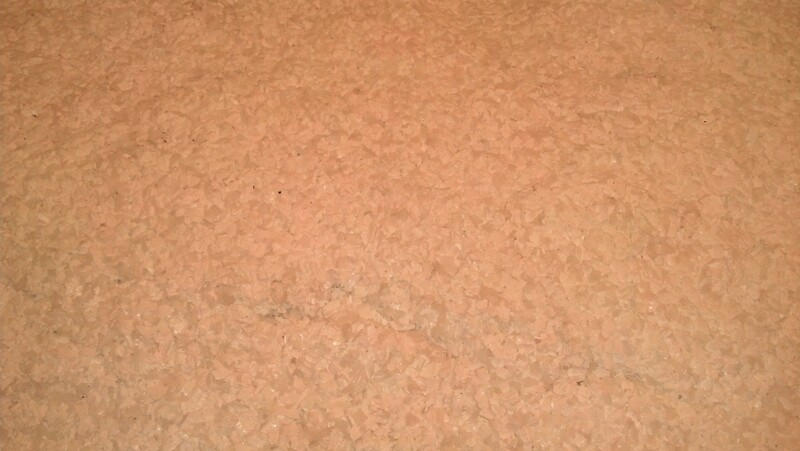 PET Mix Color No Caps No Labels 40,000 Lbs.